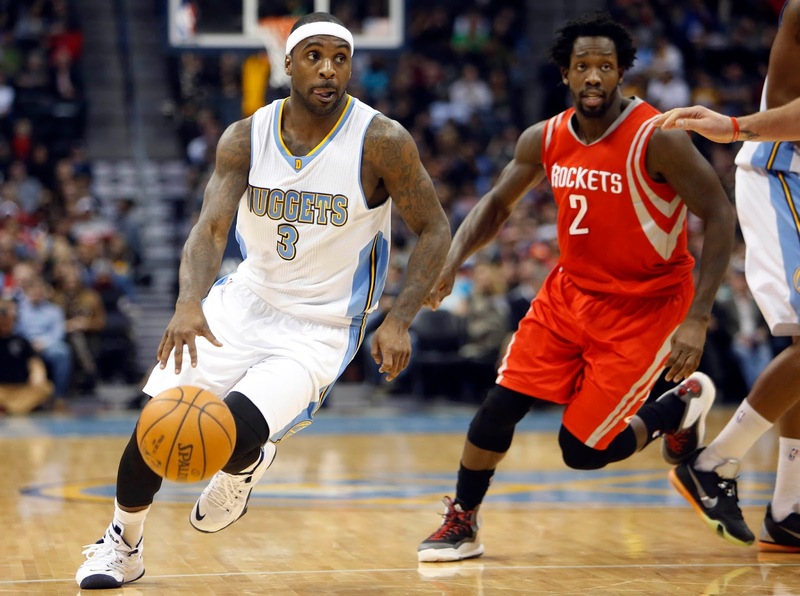 Ty Lawson is ecstatic about joining the Houston Rockets, and believes he’s the missing link to a championship run. Lawson was cut by the Nuggets after getting his second DUI in less than six months. Ty believes he can take the burden and pressure off of James Harden and Dwight Howard.